The German kids broadcaster has picked up the award-winning STEM series' second season to air in late 2019. Toronto-based Sinking Ship Entertainment has sold the second season of its live-action educational series Odd Squad to ARD and ZDF’s joint German kids broadcaster, KiKA. Produced by Sinking Ship and U.S. prodco Fred Rogers Productions for PBS and TVOntario, the live-action STEM-focused series follows a group of kids who travel the world to solve unusual cases. KiKA previously picked up season one of the show in 2015 for German-speaking Europe, alongside Hessischer Rundfunk and Discovery Kids Latin America. Season two will air in late 2019. 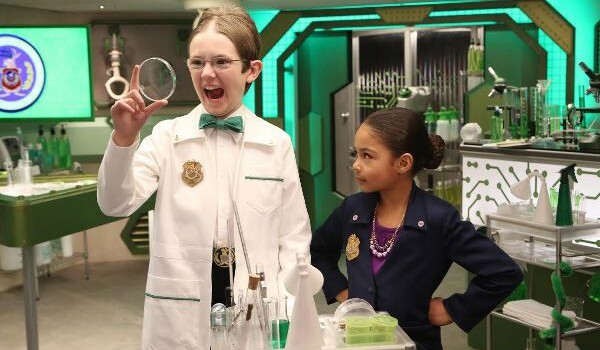 BBC’s CBBC and ABC Australia have also renewed season one of Odd Squad for broadcast. This news follows Sinking Ship’s deal with Macmillan Children’s Publishing Group’s Imprint to publish a book to accompany the series. The Odd Squad Agent’s Handbook, written by series creators Tim McKeon and Adam Peltzman, will include how-to-guides for agents and secrets about the show. It is set to be released in fall 2019 via Imprint, with the publisher holding the North American rights to the book. The publishing extension of the Odd Squad IP follows 2016′s feature film, Odd Squad: World Turned Odd. 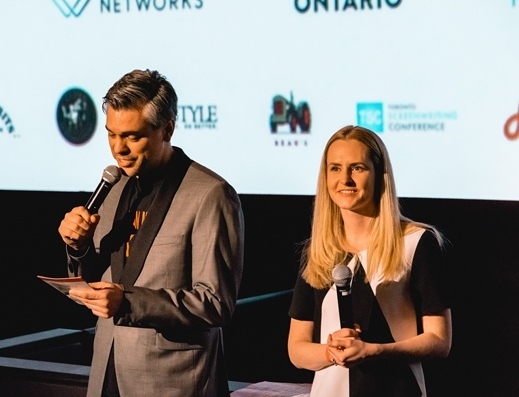 Released in partnership with Cineplex Entertainment, the feature directed by Sinking Ship co-founder J.J. Johnson, had a 90-screen national release as part of Cineplex’s Family Favourites program. Other recent work from Sinking Ship includes Dino Dana: The Movie and Endlings for CBC and Hulu.